We want all of our high school youth to be beautiful portraits of faith in God’s love. But teenagers? They want to express themselves their way. So, let them. 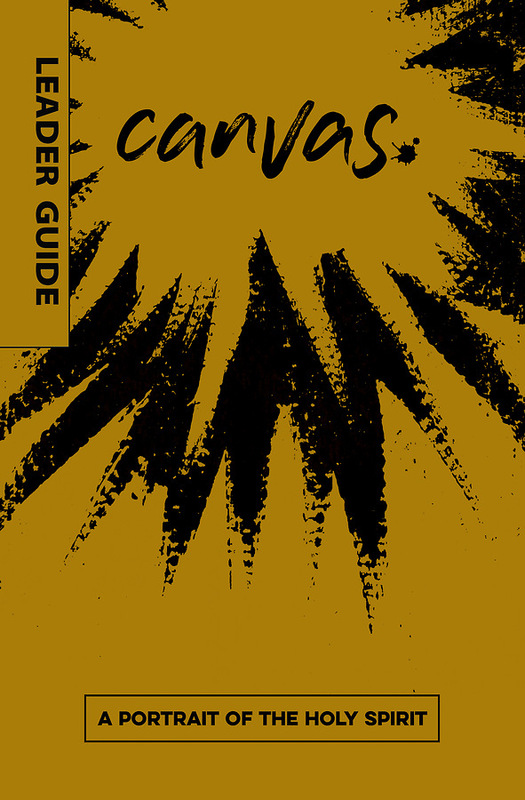 Canvas, a collection of five four-week youth studies, is designed to empower students to lead the lessons themselves, which will not only draw students to learn about theological beliefs, foundational concepts, and their own faith, but will give them an opportunity to practice service and teaching others. By working together to learn from history, tradition, and the Bible, students will uncover a portrait of God that will be an inspirational foundation to their own journey. 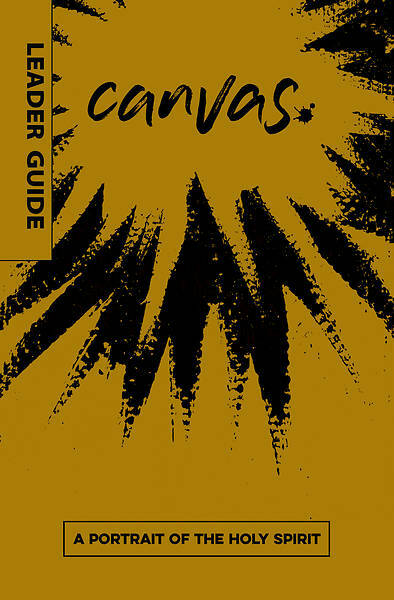 Flexible to use as a continuation of confirmation, a small group resource, or student leadership resource, Canvas will inspire your students to paint the picture of their faith. The Holy Spirit is often one of the least discussed aspects of the Christian life. Sometimes the Spirit has been misunderstood, and at other times the work of the Spirit can be confusing or so quiet that it feels imperceptible. In Canvas: A Portrait of the Holy Spirit, students will begin to understand the important role that the Holy Spirit plays in the Christian life every day. In this four-week study, they will examine the coming of the Spirit in Acts, discuss the ways the church has experienced and talked about the Spirit throughout the centuries, and reflect on the experience of the Spirit that they have had in their own lives. They will also learn about how the Spirit invites us to work alongside God for the restoration of the world.